WOW. We stand by our decision to remove our products from the shelves of Whole Foods Market back in July of 2014. We took the high road and bailed out gracefully without indicating why we really pulled out (since then we have been subjected to industry abuse but still feel great about our decision). One must stand for something or fall for anything. The Universe/God is Good! All things work together for the good for those who love the Lord/Universe and are called according to his purpose. Basically, the Universe has a way of protecting itself and those who truly love it. Reveal, Expose and Remove!!!! Please click on the links below to learn more on this subject via the Cornucopia Institute and the Huffington Post. In addition to these concerns, Investigations discover that Whole Foods Market overcharges customers, to learn more, see final Huffington Post below. New York City says Whole Foods is overcharging customers. 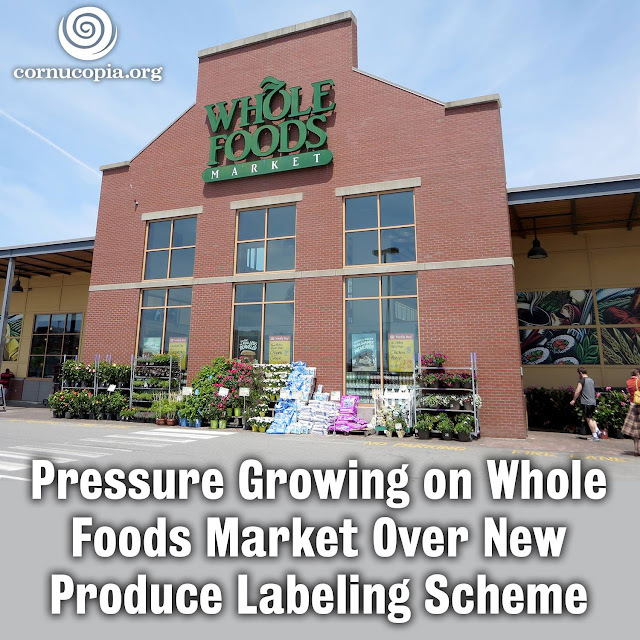 NEW YORK – Whole Foods supermarkets have been routinely overcharging customers by overstating the weight of prepackaged meat, dairy and baked goods, New York City's consumer chief said Wednesday. Fruits, vegetables and flowers face a new rating system at Whole Foods and it's angering some farmers. The "Responsibly Grown" program ranks produce on factors from soil health to working conditions. But does it undermine organic farming standards? LOS ANGELES (AP) — Whole Foods will pay about $800,000 in penalties and fees after an investigation found the grocery retailer was overcharging customers in California. State and local inspectors discovered that purchased foods weighed less than the label advertised and the weight of salad bar containers wasn't subtracted at checkout, prosecutors said. In addition, the grocer sold prepared foods like kebabs by the item rather than by the pound as mandated by law. 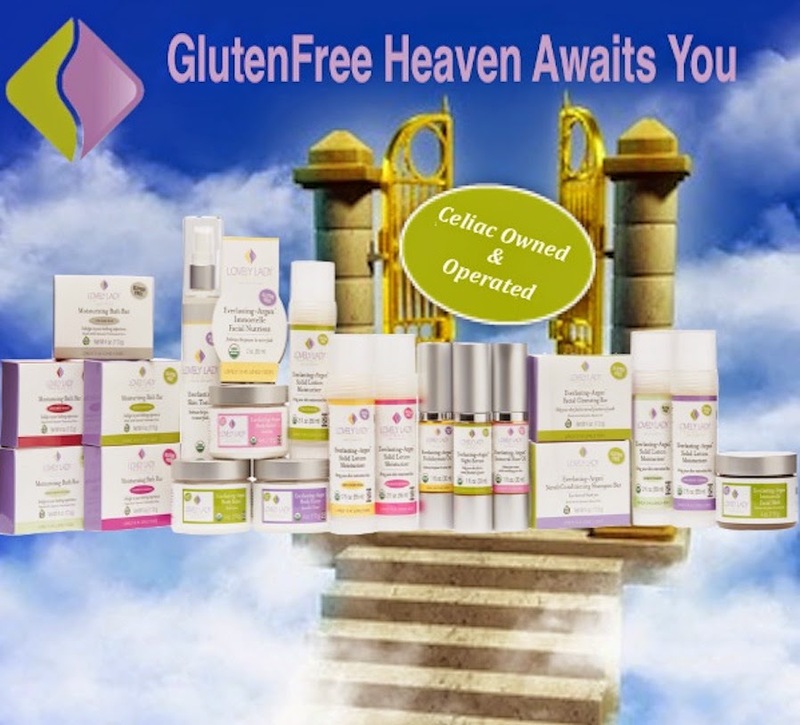 GLUTEN FREE BODY CARE. WHY?